Did The Demand for Truck Drivers Go Up in 2018? The demand for truck drivers has been increasing over the years, and 2018 is no exception. Considering the rising demand, we are still experiencing a truck driver shortage within our industry. As we highlighted in a recent post regarding recent trends in the transportation and logistics industry, we are faced with a higher demand for truck drivers in 2018. The reason for this demand is because over 70% of the cargo, goods, and freight which is shipped through the U.S. is transported via truck at some point in its journey. In this blog, we will identify why we need to understand the current demand that transportation and logistics companies face. There is a considerable need for more truck drivers than ever before in 2018, and now we are facing the middle of the year, this demand doesn’t seem to be reducing. Regardless of the differing opinions as to why we are facing a shortage, and demand it is an urgent matter that we need to address head-on in the transportation and logistics industry. Why do we need to do this? Well according to the American Truckers Association (ATA), “over 70% of goods which are consumed in the US are transported by truck, but to fulfill the demand the industry needs to hire or recruit 900,000 drivers.” A claim which we have recently highlighted, but we feel that we needed to reiterate the importance of this statement. You may already be aware, but strategic planning is essential for the trucking industry to continue to achieve success. 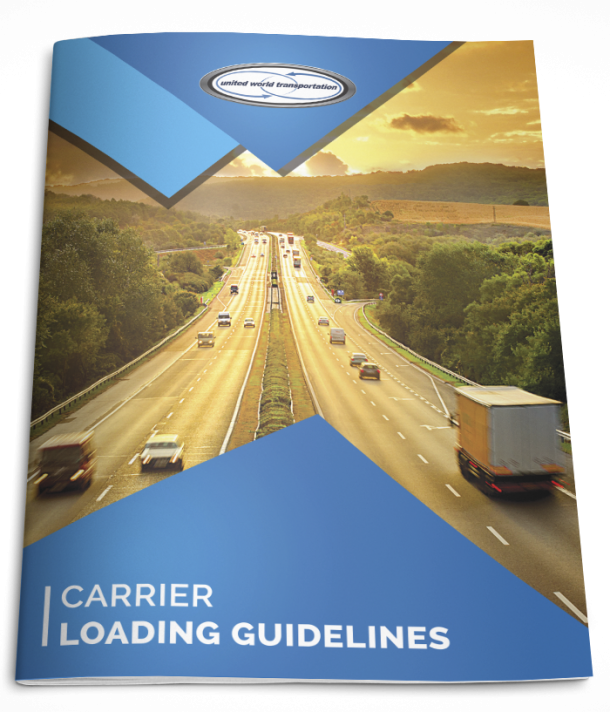 If you are directly authorized, this is particularly important for your trucking business; you will need to be aware of the changes, and anticipate the challenges that you may face so that you can develop a clear strategy to meet these demands. So that we can prepare for the need for truck drivers in 2018, we have to understand how the transportation and logistics industry is currently performing, as well as the anticipated forecast. What are the current forecast and trends? In the section above we identified the demand for more truck drivers. The reason for this surge according to the American Trucking Association is that the goods transported in America are expected to increase by 3% over the next five years. At the start of 2017, the anticipated growth was 2.8%, which would gradually rise to 3.4% by 2018. This figure has nearly been met, and it seems that trucks will remain as the dominant method of transporting goods. Did you know, that more than 10.5 billion tons of cargo are transported per year on average? This figure is increasing, as the American population and economy are experiencing growth. Although it is positive that our industry is always growing, we need to try and tackle the consumer demand. How, through the recruitment of more truck drivers. It does seem that the transportation and logistics industry as a whole, are trying to combat this need through increasing salaries and benefits for drivers. According to the ATA, the annual salary of a truck driver has seen an increase between 15%-18%, since 2013-2017 figures. Let’s hope that wages and benefits, continue to reflect the hard work of truck drivers.